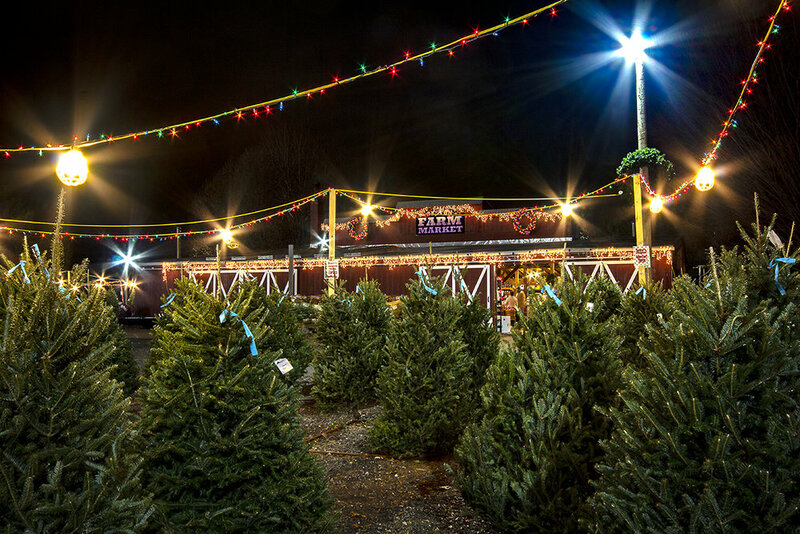 Reston Farm Market announced today that it will be donating 20 Christmas trees to the FACET’s Next Steps Shelter Families. FACETS helps families facing homelessness find housing, including through 18 emergency Next Step shelter units, and connects them to life-changing services to help them stabilize their lives. 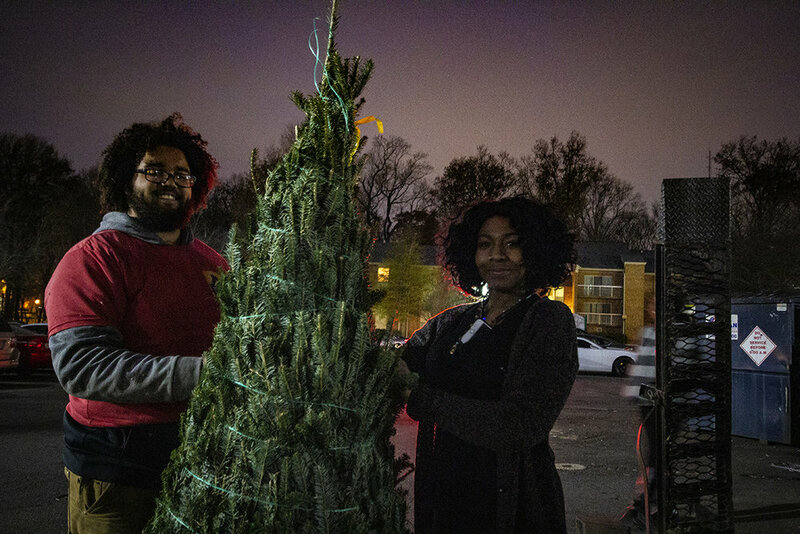 “We are honored and humbled to share the Christmas spirit with those less fortunate through the FACET’s Next Steps Family Shelter Program - after all, that’s what Christmas is all about,” said Bonita and Lowell Weinstein, owners of the Reston Farm Market. 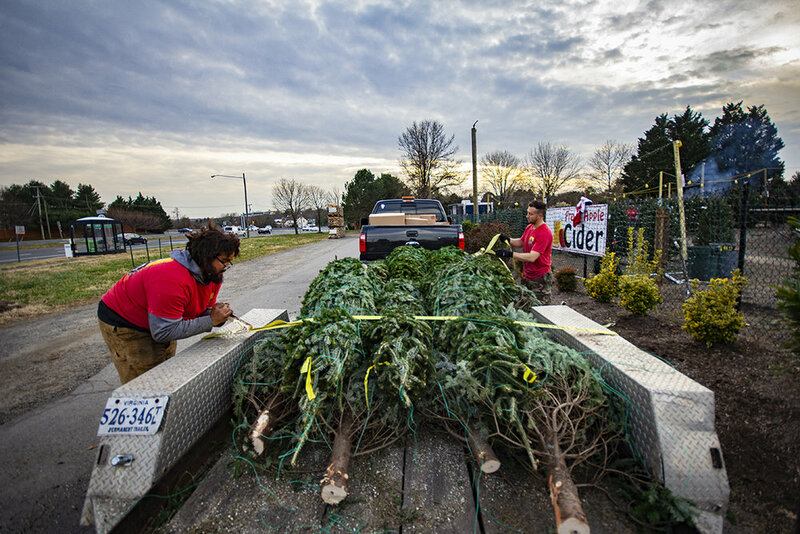 The donated Christmas trees will be delivered to the three community centers that FACETS operates that are located in affordable housing communities, including Ragan Oaks in Fairfax, Wedgewood in Annandale, and Barros Circle in Centerville on December 13th, 2018. 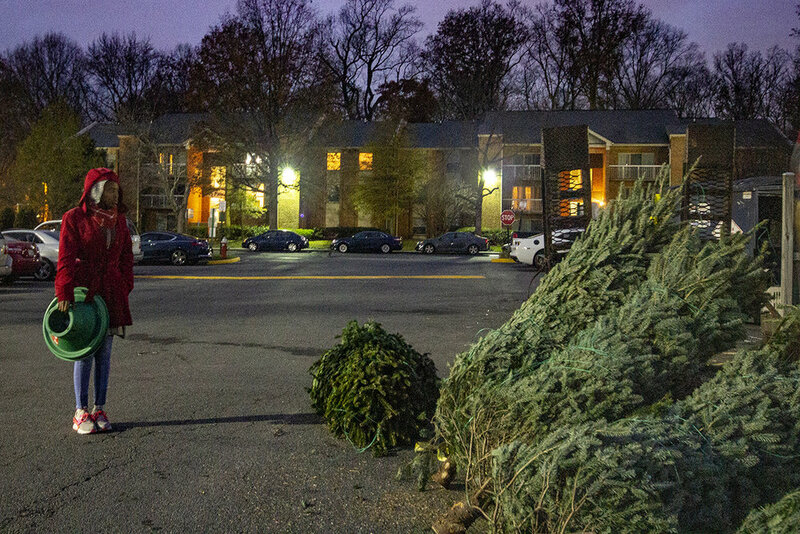 According to the FACET’s media announcement, homelessness is a real problem in the Fairfax County-Falls Church community. A majority of the people who are a homeless are in working families with children. With critical help from volunteers and partnerships with the faith and business communities, FACETS works to prevent and end homelessness throughout Fairfax County.